Great Ebike electric bicycles / Elektrokola - recenze, testy, články / What type of motor is the best? What type of drive should I choose for my e-bike? What type of motor is the best? What type of drive should I choose for my e-bike? There are three main components that make an e-bike electric: electric motors, batteries and a display. The battery provides power to the engine, and the display helps you control how much power you want. It is important to know the basic types of drive systems to know which ones are the best for you. Today we have two types of motors for e-bike. Wheel motor, also known as hub motor and Center drive which is also called mid-drive. Among the customers today there is an opinion that the center drive are of better quality, but have no explanation for this statement than the article in the magazine written by the seller. You should understand that none of these types of engines is better than the other, but they have different advantages depending on what you need. The wheel drive is currently the most common on the market, and it certainly has many merit and a lower price than the central drive. This engine gives you more flexibility in choosing the power of the pedal you want because it drives the wheel, instead of the crank (where your pedals connect), which allows the wheels to spin fast, even if the pedals do not spin. The disadvantage is the sometimes uneven balance of the wheel, especially when the battery is placed on the carrier. This results in more pressure on the components at the back of the bike and a slightly less smooth power dosage. Currently, the prices for the cheapest, but still high-quality e-bikes with hub motors is around 1200 EUR. A mid-drive motor is so named because it’s located in the middle of a e-bike frame near the bottom where the cranks are . These motors will surprise you with a comfortable dose of performance and a short reaction time assists. Also centralized engine placement in the crank ensures better weight distribution on the e-bike. 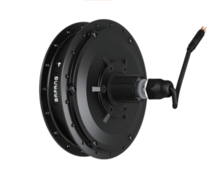 Reliability and efficiency is in-built and they are typically more powerful than the Hub varieties, with a power rating of between 50Nm and 80Nm of torque. Very often the disadvantage of this drive is the higher purchase price of e-bike. But here it is important to note that the higher price returns to a longer engine lifetime, and the more expensive electric bikes usually have better mechanical equipment. 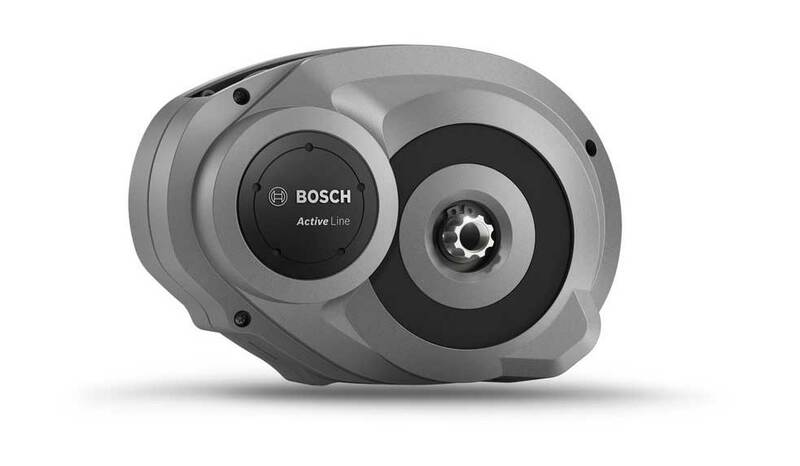 Popular mid-drive systems include Bosch, Brose, Shimano Steps, Yamaha, and Bafang. Currently, the prices of the cheapest, but high-quality e-bikes with a central motor is around 1600 EUR. + By choosing the right gear, you can control both the speed of the bike and the engine, so you can achieve the optimum speed at a lower consumption of e-bike. - Higher sensitivity to adjustment and gearshift accuracy.